Welcome To The Canwell Motors Website! Canwell Motors was established in 2018 and has opened it’s doors ever since then. 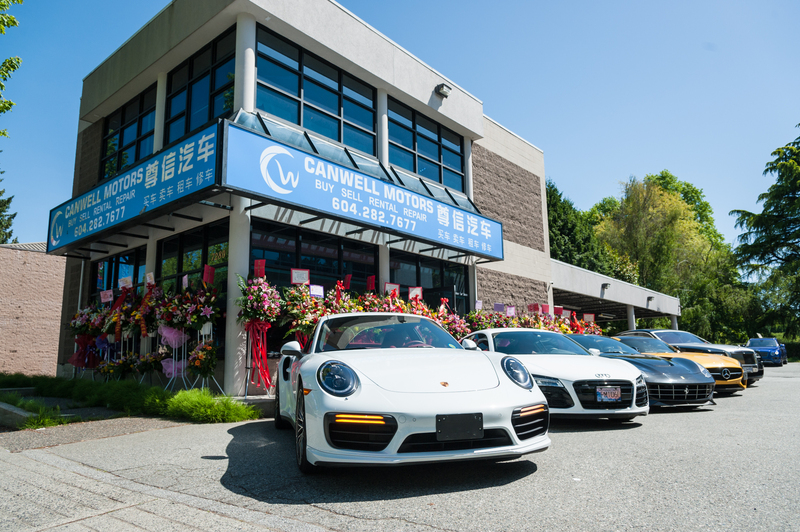 Canwell Motors is a authorized and completely certified, used vehicle dealership in the province of British Columbia in Canada. Canwell Motors offers both new and used vehicles for purchasing as well as for car rental services. Canwell Motors also offers other car services like car repairs and other types of car servicing. Canwell Motors offers a variety of leasing options to clients. Canwell Motors also provides an abundant amount of financing options for all would-be clients. The team at Canwell Motors provides one of the most excellent services to all clients. They are all extremely professional, very efficient, honest in their work, and they all put an immense amount of time in getting their customers the best price possible for every vehicle.